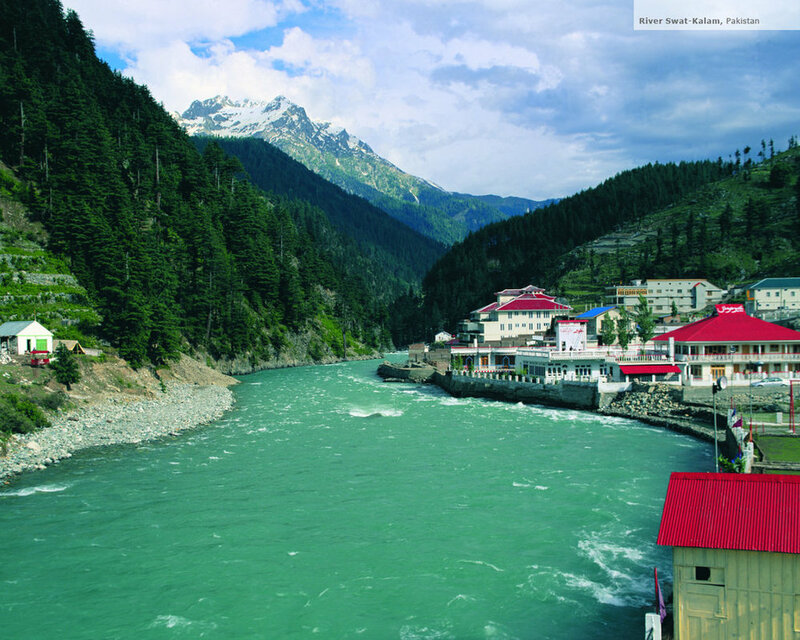 Swat Valley is famous for its majestic sight seeings and breath taking views. In winters SKI is another attraction of the valley. We offer 19% off on all Swat tour pacakges from Karachi, Lahore and Islamabad on 3 Days, 4 Days, 5 Days and 7 Days tour package.